Ahhh yes! You will do nicely! My main criteria (apart from keeping the trotters dry) was to find a boot that would still look good with a skirt (and dress) since I've added a few to my wardrobe lately and I want to be able to get my wear out of them! They say the sign of a good purchase is if you wear things straightaway......so I think the Bardot boots will pay their way in no time if my last couple of outfits have been anything to go by! Have you invested in some Winter boots yet? What have you plumped for? Did you have a certain criteria? I'd love to hear! Just a couple of other outfits to share. I finally got around to wearing one of my birthday presents (thanks to my lovely mum!) which is a new camel coat from Zara. Unfortunately we got this quite a while ago so it is nowhere to be seen on their website but I have noticed that Next have done something very similar see here. A quick change here to take my lovely mum out to Sunday lunch! It's time to really start tackling the Christmas shopping this week. After getting a little bit done before I went on holiday now is not the time sit back on my laurels only to find myself in full scale panic mode when I realise I only have a couple of weeks left to do it all! I'm off to a lovely Jo Malone event on Wednesday evening......no doubt my own Christmas wish list will grow this week too! I shall be back later in the week with a bit of Christmas sparkle! The Bardot are pretty darn good aren't they Joanna! I do love the pointy toe and the fact that they are quite tight to the ankle....great to wear with skirts and dresses basically! My criteria was (1) oxblood (2) leather (3) brogue detailing (4) not too high a heel. Bingo! And a great price too. Thank you for the lovely coat compliment Rachel! 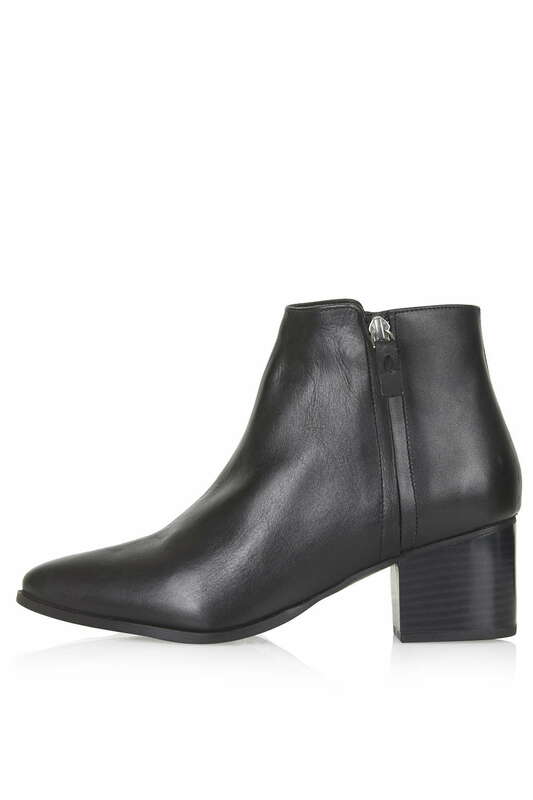 Ooooh those Bardon boots look fab, I love that you say they are neat round the ankle, as the one thing I have found this season is so many ankle boots are wide at the top and don't look great with dresses and skirts? I will have to take a look, though at the moment I am supposed to be on a spending ban....haha! !